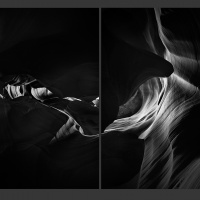 Shot in two locations, the Sahara desert and the canyons at the Arisoza/Utah border, this new series by photographer Dan Nathan captures the effects of time and erosion on different terrains. 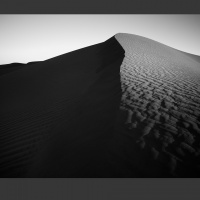 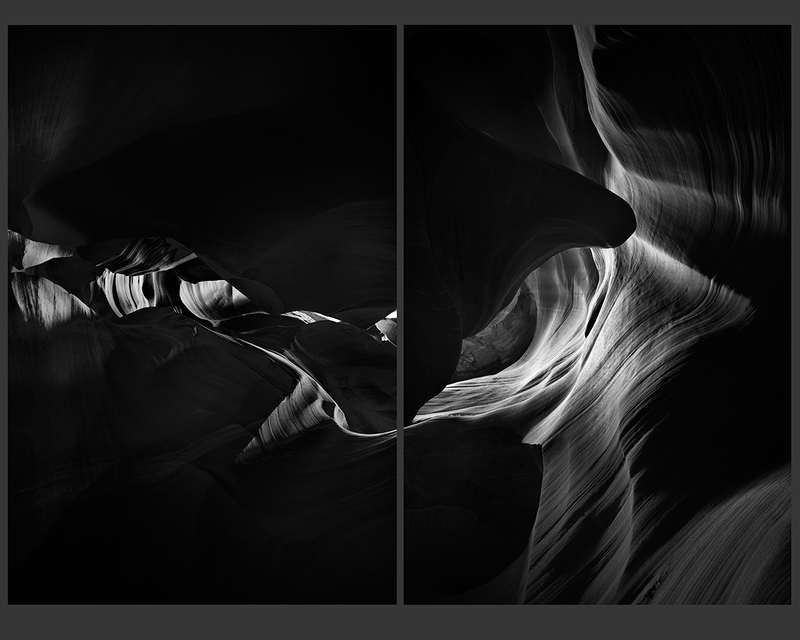 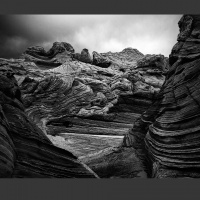 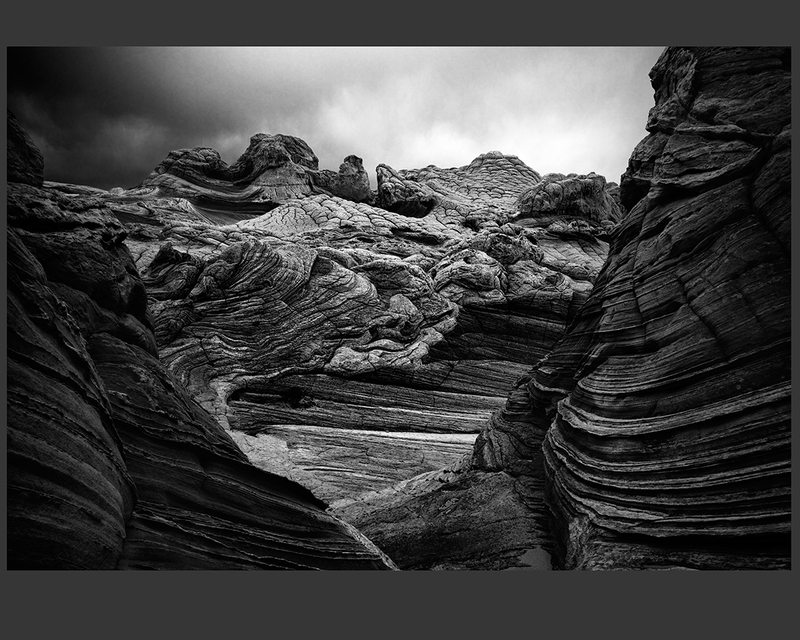 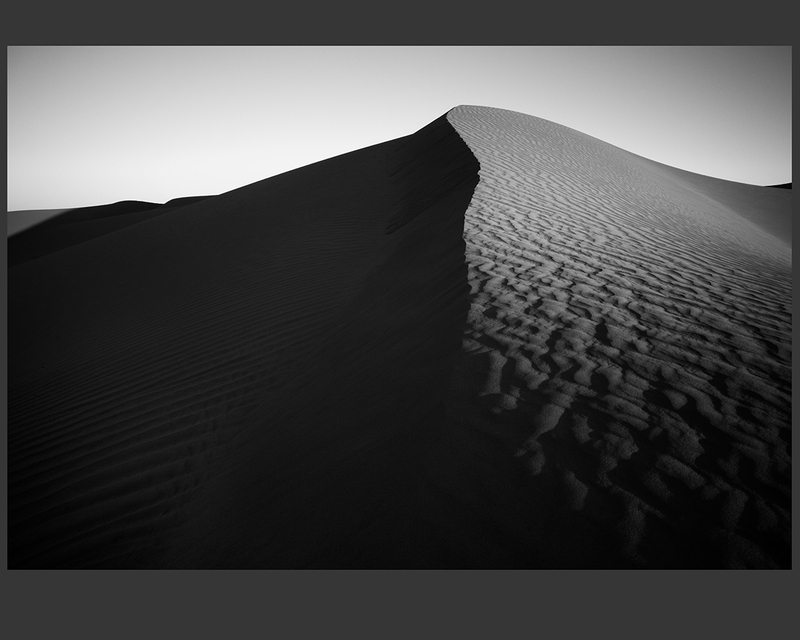 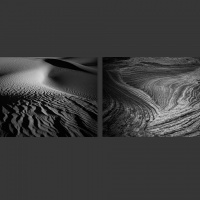 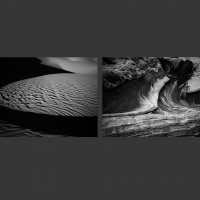 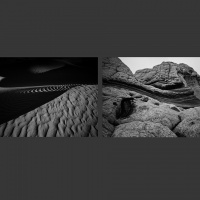 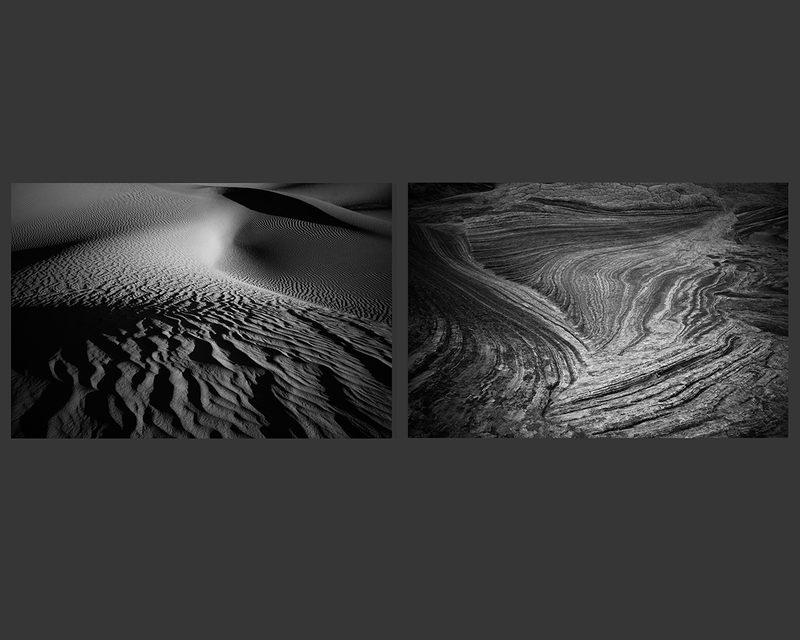 By composing images in pairs Nathan seeks to explore the contrasts in topography of the two regions. 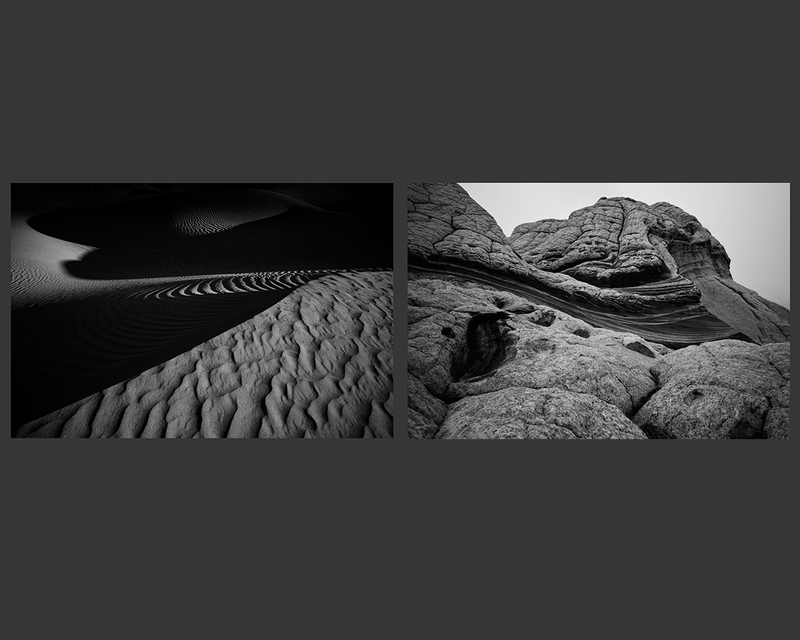 What is similar about regions though, is that they are in a constant state of flux because of the effects of erosion and deposition, and these images immortalise a particular moment in their evolution. 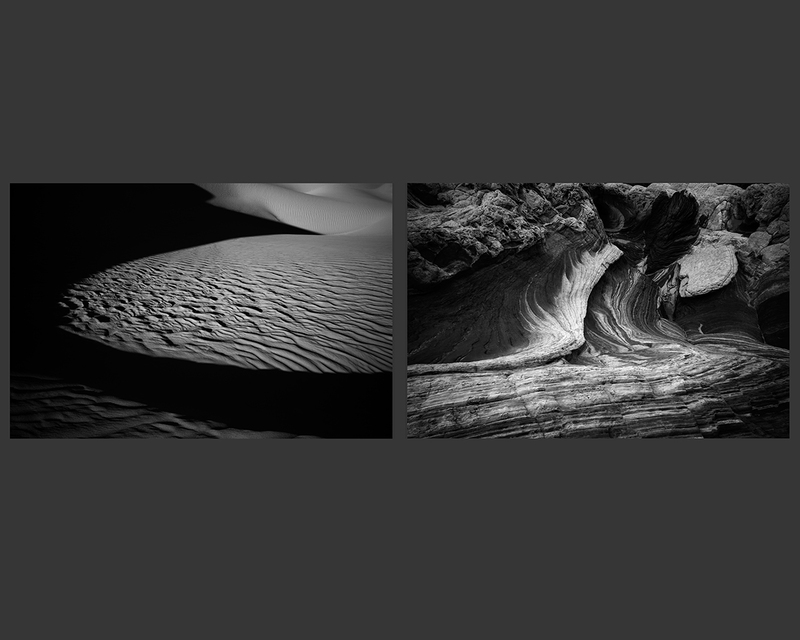 This series will be on display at Serena Morton II Gallery in London from the 16th of September to the 4th of November.